Pakistan dates its history back to 2,500 B.C. although evidence has been found to suggest an earlier and more advanced civilisation, which means that fascinating ancient discoveries wait to be shared with lovers of antiquity. However, Pakistan is also a shopper’s delight for those who appreciate exquisite handicrafts, particularly pottery. Haggling is a prerequisite for shopping at the many Pakistani bazaars that attract tourists with a wide variety of exquisitely crafted items, from jewellery to rugs, marble pieces, copper and brassware. There is also a great selection of trendy leather and cotton garments to be found that draw a distinct line between the older and the modern generation regarding dress, and it is well worth spending a day or two browsing for bargains. The rich aromas that waft temptingly in the air also lead visitors to explore the many spices and fresh foodstuffs on offer. 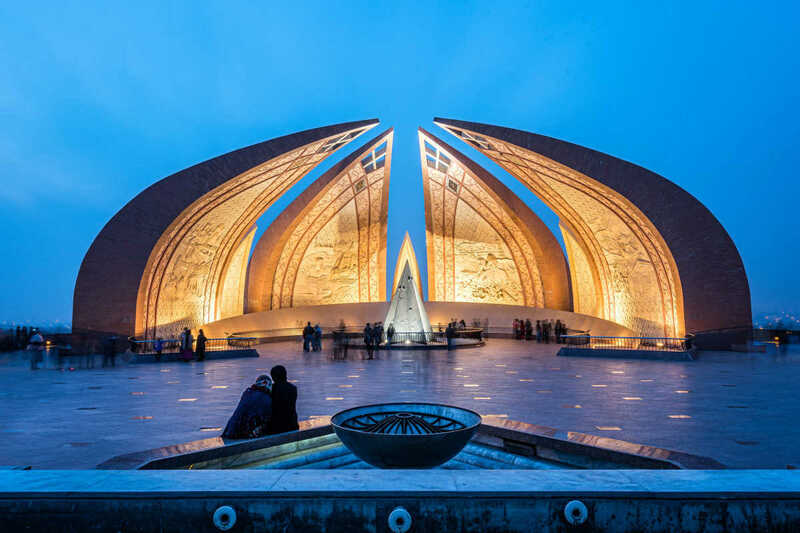 Once visitors have worked up an appetite strolling through colourful markets, admiring the spectacular view of this country’s landscape from places like Pindi Point, or stood in awe at the stunning Mogul architecture of the Lahore Fort, Pakistan’s amazing chefs await. They cater equally well for the adventurous tourist, as for those preferring not to stray from their traditional home fare. Restaurants set in the midst of art galleries, or lying at the foothills of the Himalayas, ensure an extra serving of awe accompanies their mouth-watering mutton curries, or dishes borrowed from other Asian cuisines. Booking online at BudgetAir removes any hassle from a holiday. With more than 25 airlines flying to Pakistan, they ensure the best prices on flights, accommodation and car hire. Visit the BudgetAir website to compare and select the best in air travel opportunities. Booking your cheap flights to Pakistan with BudgetAir ensures a safe, reliable and easy way to plan your trip. With our easy to use website, safe booking system and large selection of hotels and car rental to choose from, you won't have to worry about a thing! Whether you're flying to Pakistan for business or pleasure, no matter if you fly alone, with friends or with your whole family, BudgetAir always has you covered.